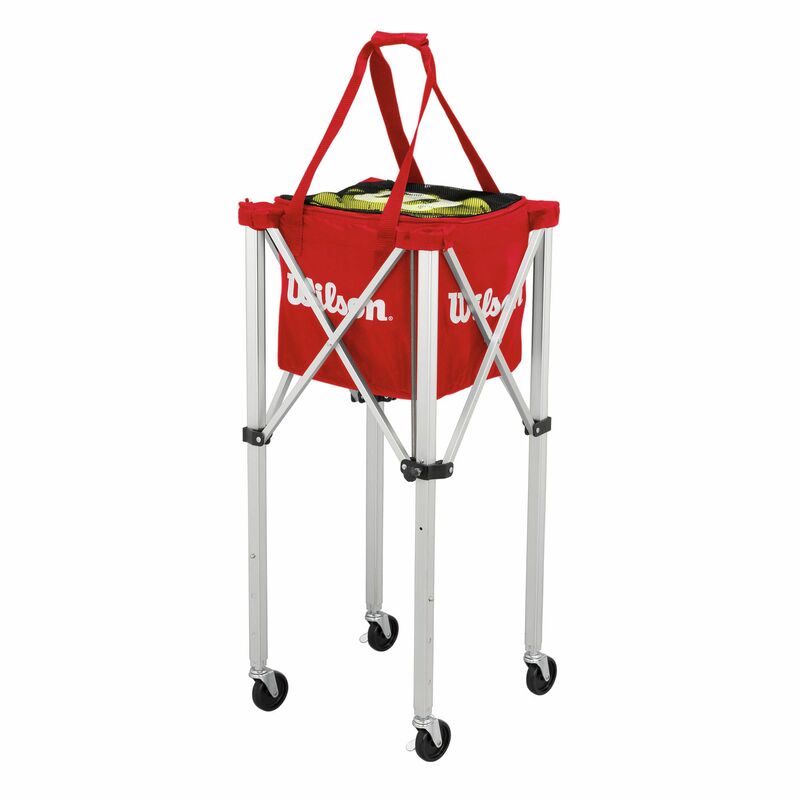 An incredibly handy tool for large practicing facilities used for professional training, the Wilson teaching cart with red bag included ensures easy and smooth transportation of huge ball quantities at once. The red bag offers capacity for up to 150 tennis balls, and it fits comfortable on top of the cart granting easy access to them. 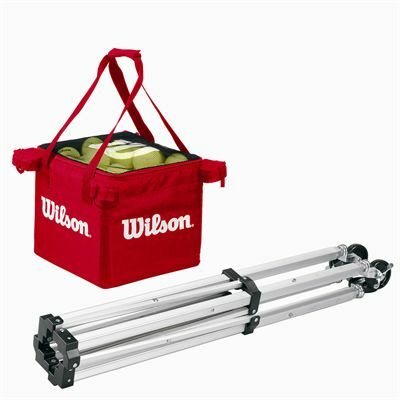 It’s excellent for coaching, and keeping everything in the right order after the practice session. 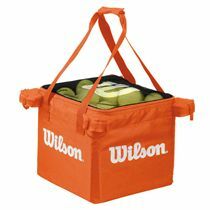 for submitting product information about Wilson Easyball Teaching Tennis Ball Cart We aim to answer all questions within 2-3 days. for submitting product information about Wilson Easyball Teaching Tennis Ball Cart. We aim to answer all questions within 2-3 days. If you provided your name and email address, we will email you as soon as the answer is published. 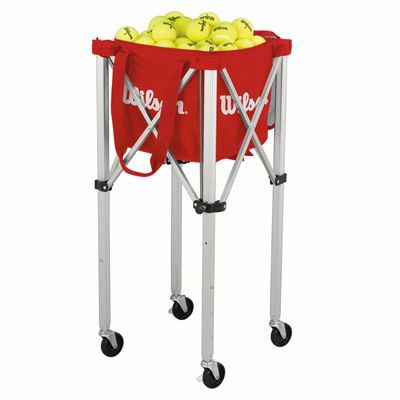 for submitting product review about Wilson Easyball Teaching Tennis Ball Cart.